Advertisers have told NBC they are pulling away from Megyn Kelly’s forthcoming interview with Alex Jones airing this Sunday, June 18th, 2017. JP Morgan Chase is one of the advertisers that have pulled their advertising. The Group Sandy Hook Promise, founded by parents to prevent gun deaths has also canceled their ads. 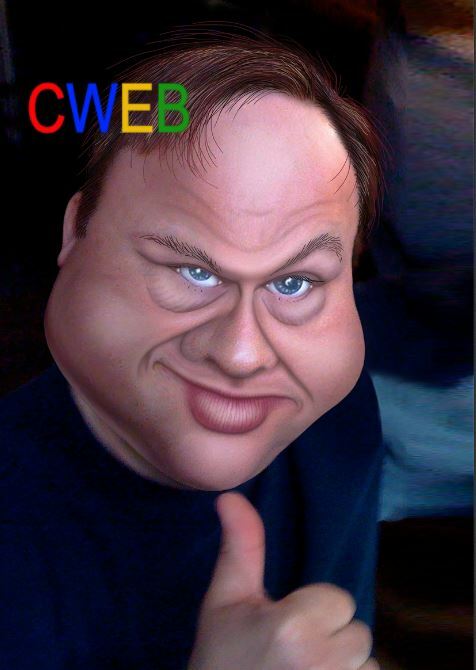 Alex Jones is a conspiracy theorist, who believes that the Sandy Hook shooting massacre incident that occurred on September 11th was an inside job. NBC wanted to cancel the interview, but Kelly states that while she disagrees with Alex Jones, she felt it was an important interview.